Investor potential! Selling as is. Storm door upon entrance. 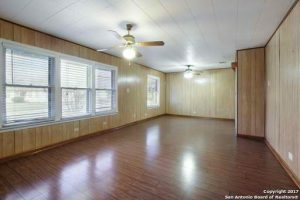 Hardwood floors throughout most of the home underneath the laminate. AC was put in 6/26/11. Ceiling fans in most rooms as well. Home has wired video security. Great potential in this space. Huge back yard too! 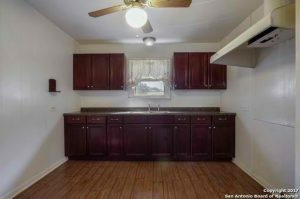 Kampmann Blvd ,is one of the most desirable areas in the entire San Antonio TX region. With excellent schools and a close proximity to the city. it’s an oasis just inside of the city. 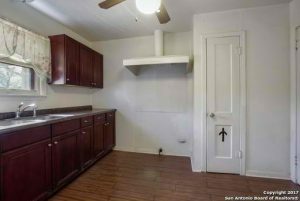 Thank you for reading about 1620 Kampmann Blvd San Antonio TX 78201.